$29.99 This may be in stock for quick delivery; please call! 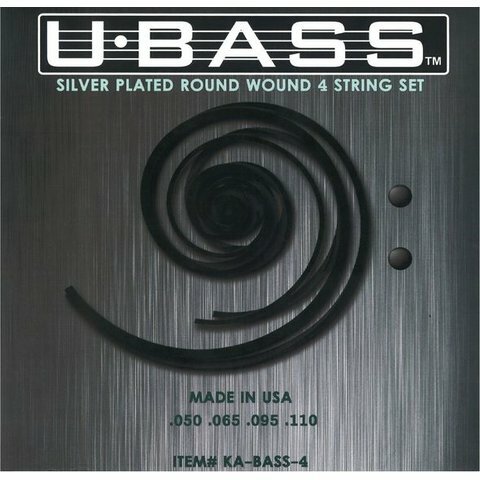 Available in 4 or 5 string sets, the Kala Metal Round Wound strings offer U-Bassists the familiar feel of metal strings. Available in 4 or 5 string sets, the Kala Metal Round Wound strings offer U-Bassists the familiar feel of metal strings. Accurate intonation, warm, booming tone and lower tension - all at a super affordable price as an alternative to the Pyramid Metal Wound strings.